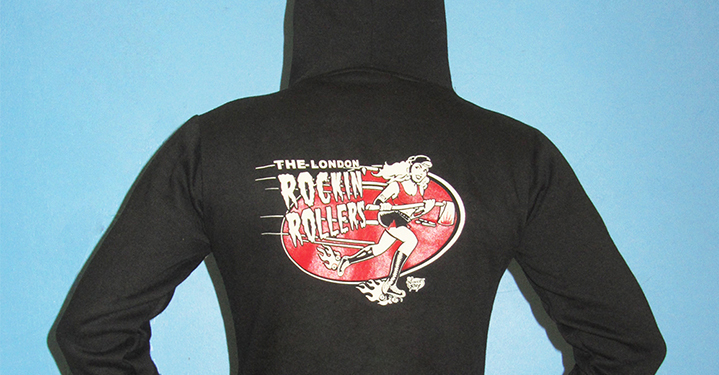 London Rockin' Rollers | Womens' Roller Derby league in London, UK – London Rockin' Rollers are a full contact WFTDA Roller Derby League based in London, UK. 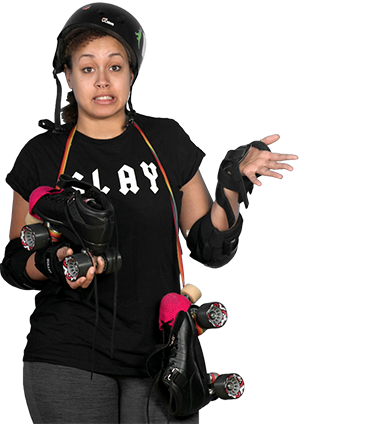 Our Wreck league sessions are open to all minimum skills passed skaters (we follow the WFTDA gender policy). Please contact us if you would like to attend a session. Follow us on Facebook and Instagram to be the first to hear about upcoming bouts and events.